The avocado is a rather unique type of fruit. 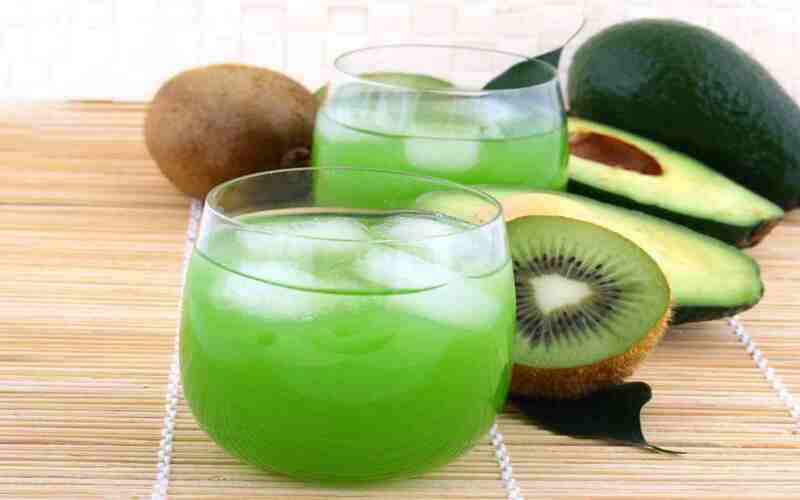 Most fruits consist primarily of carbohydrates, while the avocado is high in healthy fats. Numerous studies show that it has powerful beneficial effects on our health. Here are 12 health benefits of avocado that are supported by scientific research. 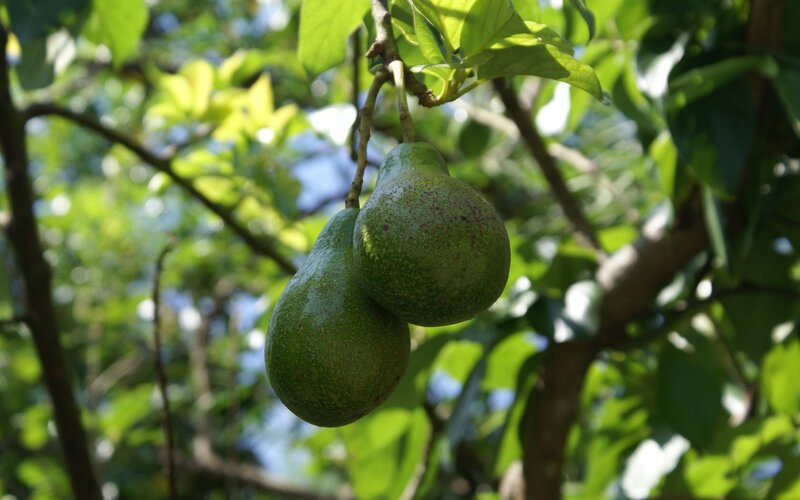 What we refer to as “avocado” is the fruit of the avocado tree, called Persea Americana. This fruit is prized for its high nutrient value and is added to all sorts of dishes due to its good flavor and rich texture. It is the main ingredient in guacamole. These days, the avocado has become an incredibly popular food among health conscious individuals. It is often referred to as a super food, which is not surprising given its health properties. 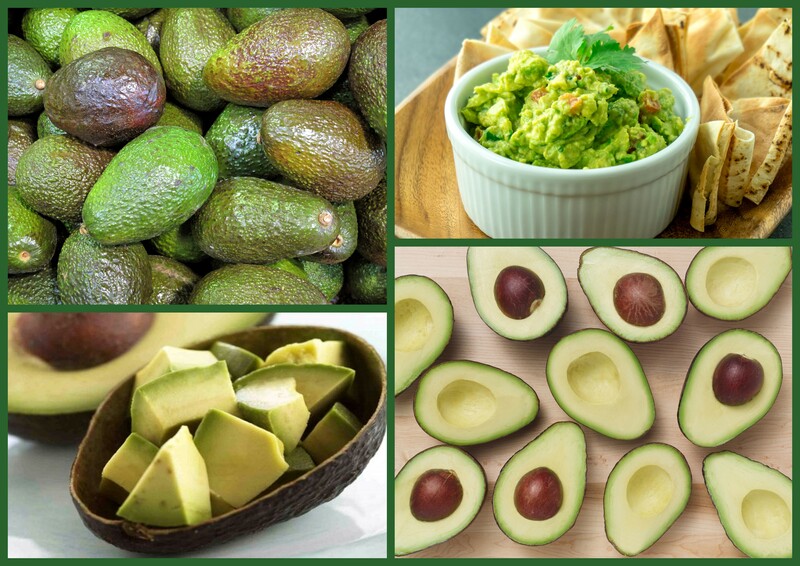 There are many kinds of avocados, from pear-shaped to round and green to black. They can also weigh anywhere from 220 grams to 1.4 kg. It is often called “alligator pear,” which is very descriptive because it tends to be shaped like a pear and have green, bumpy skin… like an alligator. The yellow-green flesh inside the fruit is eaten, but the skin and seed are discarded. Here are some of the most abundant nutrients, in a single 100 gram serving. •	Vitamin K: 26% of the RDA. •	Foliate: 20% of the RDA. •	Vitamin C: 17% of the RDA. •	Potassium: 14% of the RDA. •	Vitamin B5: 14% of the RDA. •	Vitamin B6: 13% of the RDA. •	Vitamin E: 10% of the RDA. •	It also contains small amounts of Magnesium, Manganese, Copper, Iron, Zinc, Phosphorous, Vitamin A, B1 (Thiamine), B2 (Riboflavin) and B3 (Niacin). Potassium is a nutrient that most people aren’t getting enough of. This nutrient helps maintain electrical gradients in the body’s cells and serves various important functions. Avocados are high in potassium… with a 100 gram serving containing 14% of the RDA, compared to 10% in bananas, which are a typical high potassium food. Again, avocado is a high fat food. In fact, 77% of the calories in it are from fat, making it one of the fattiest plant foods in existence. This is a monounsaturated fatty acid that is also the major component in olive oil and believed to be responsible for some of the same beneficial effects. Oleic acid has been linked to reduced inflammation and been shown to have beneficial effects on genes linked to cancer. Fiber is indigestible plant matter that can contribute to weight loss, reduce blood sugar spikes and is strongly linked to a lower risk of many diseases. A distinction is often made between soluble and insoluble fiber. Soluble fiber is known to be able to feed the friendly gut bacteria in the intestine, which are very important for the optimal function of our bodies. A 100 gram serving of avocado contains 7 grams of fiber, which is 27% of the recommended daily amount. 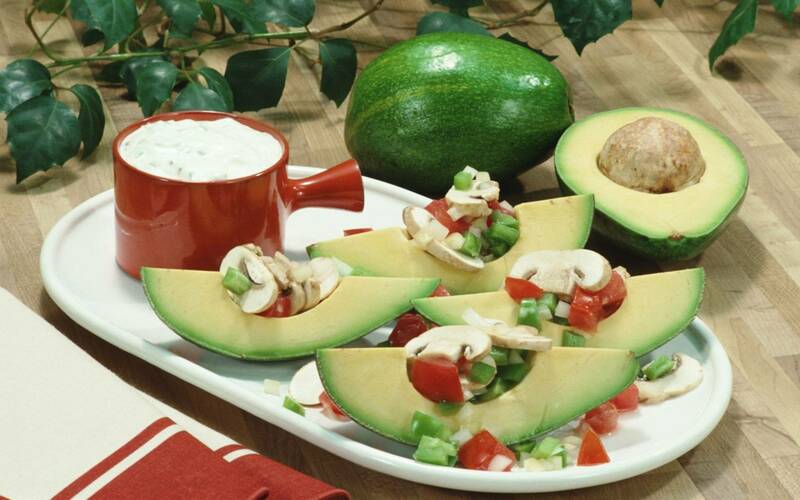 About 25% of the fiber in avocado is soluble, while 75% is insoluble. Heart disease is the most common cause of death in the world. It is known that several blood markers are linked to an increased risk. This includes cholesterol, triglycerides, inflammatory markers, blood pressure and various others. The effects of avocado on some of these risk factors have been studied in 8 human controlled trials. These studies have shown that avocados can……. •	Reduce total cholesterol levels significantly. •	Reduce blood triglycerides by up to 20%. •	Lower LDL cholesterol by up to 22%. •	Increase HDL (the “good”) cholesterol by up to 11%. 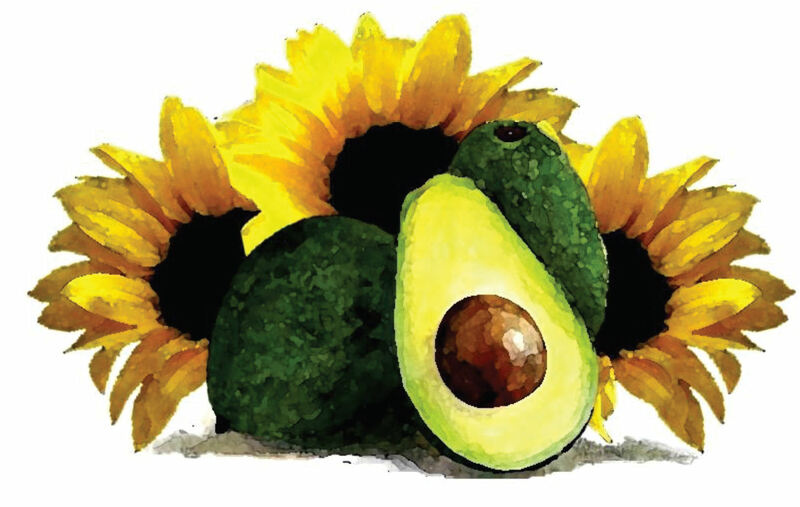 One of the studies showed that including avocado in a low-fat vegetarian diet led to improvements in the cholesterol profile. One study looked at the dietary habits and health of people who eat avocados. Avocado consumers were found to be much healthier than people who didn’t eat avocados. They had a much higher nutrient intake and were half as likely to have metabolic syndrome, a cluster of symptoms that are a major risk factor for heart disease and diabetes. When it comes to nutrients, the total amount of them is not the only thing that matters. We also need to be able to absorb them and move them from the digestive tract and into the body, where they can be used. Some nutrients are “fat soluble,” meaning that they need to be combined with fat in order to be utilized. This includes vitamins A, D, E and K… along with antioxidants like carotenoids. One study showed that adding avocado or avocado oil to either salad or salsa can increase antioxidant absorption by 2.6 to 15-fold. So not only is avocado highly nutritious, it can dramatically increase the nutrient value of other plant foods that you are eating. 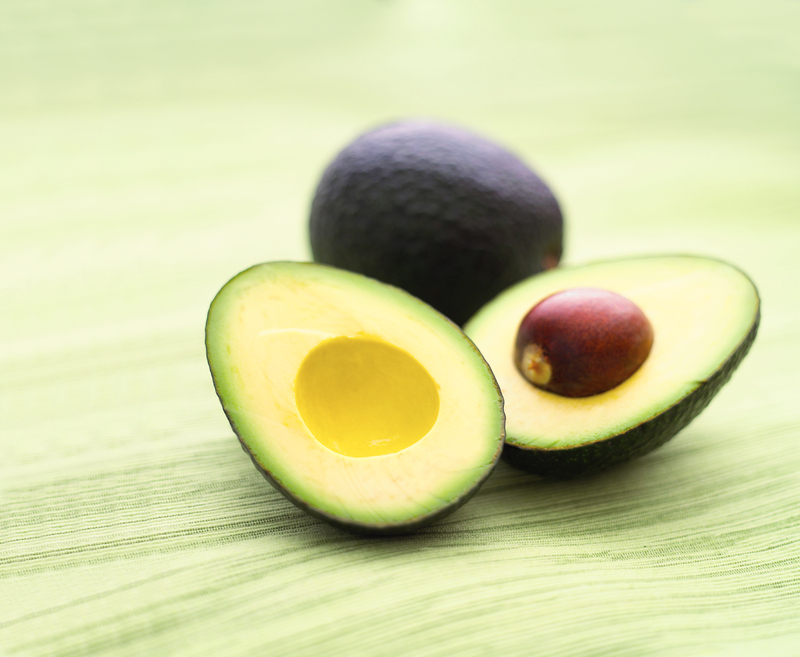 Not only do avocados increase antioxidant absorption from other foods, they are also high in antioxidants themselves. This includes nutrients called Lutein and Zeaxanthin, which are incredibly important for eye health. Studies show that these nutrients are linked to a drastically reduced risk of cataracts and macular degeneration, which are common in the elderly. Then they were asked a series of questions related to hunger and satiety. The people eating the avocado felt 23% more satisfied and had a 28% lower desire to eat over the next 5 hours. Avocados are also high in fiber, and very low in carbohydrates, two attributes that should also help promote weight loss, at least in the context of a healthy, real food based diet. Not only are avocados healthy, they’re also incredibly delicious and go with all sorts of foods. You can add them to salads and various sorts of recipes, or you can simply scoop them out with a spoon and eat them plain. They have a creamy, rich, fatty texture and blend well with various other ingredients. A notable mention is guacamole, which is arguably the most famous use of avocados. It includes avocado along with ingredients like salt, garlic, lime and a few others depending on the recipe. At the end of the day, avocados are an awesome food. They’re loaded with nutrients, many of which are lacking in the modern diet. They are weight loss friendly, heart healthy and… last but not least, taste incredible. What more could you ask for in a food? This entry was posted in From the Phantom Forest, Phantom Feasts and tagged Avocado, Food at Phantom Forest, healthy eating. Bookmark the permalink. ← Ripe Vs. Unripe Bananas. Which is better for Your Health?